OPENING HOURS : 9am-11pm / 12am (from mid-June to September). 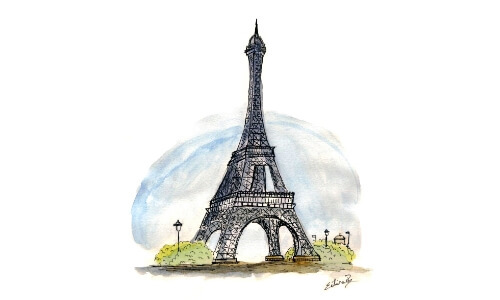 Originally, the Eiffel Tower should have stayed in the Parisian landscape just for 20 years. OPENING HOURS : 10am-5pm (6pm from mid-July to end of August). Closed on exceptionally for special performances. The honor staircase is composed by 24 different marbles. OPENING HOURS : 9am-5pm (9:30am-6pm from March to october). From September to June: no access from 1pm to 2:15pm. The Conciergerie as the first Royal Palace and then as a prison. 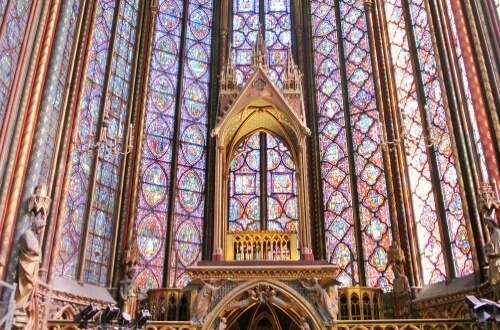 The Sainte Chapelle as a reliquary and royal chapel. 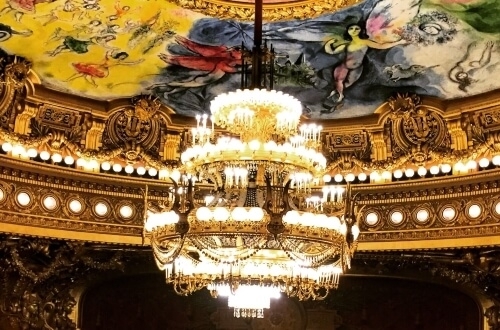 The building was commissioned by Louis the IXth to welcome Jesus Christ Passion relics brought back to France after a crusade war.